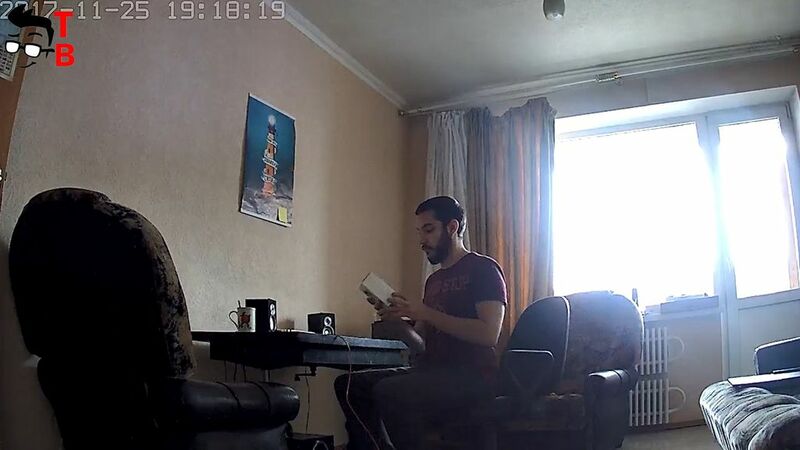 Today I have a review of the cheapest IP cameras on the market. It is called Xiaomi Chuangmi 720P Smart Camera. 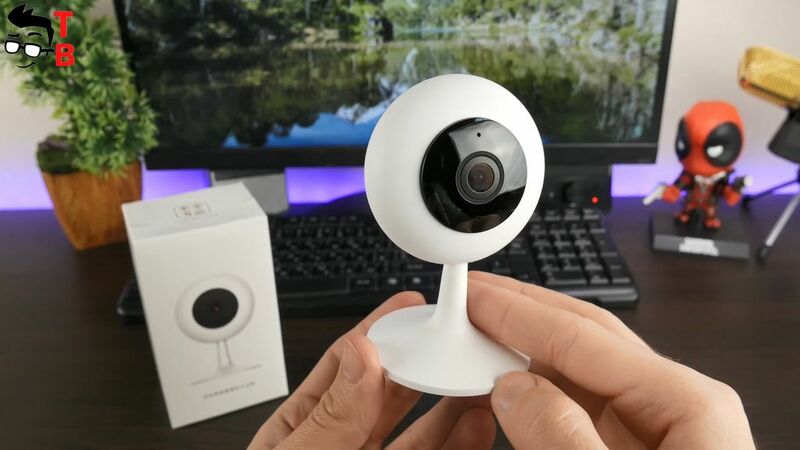 As you know, Xiaomi has a lot of different IP cameras, but this one is one of the best options. It has night vision, real time two-way communication, motion detection, 120 degree viewing angle and much more! The most important thing is its price only $ 14. Are you interested? 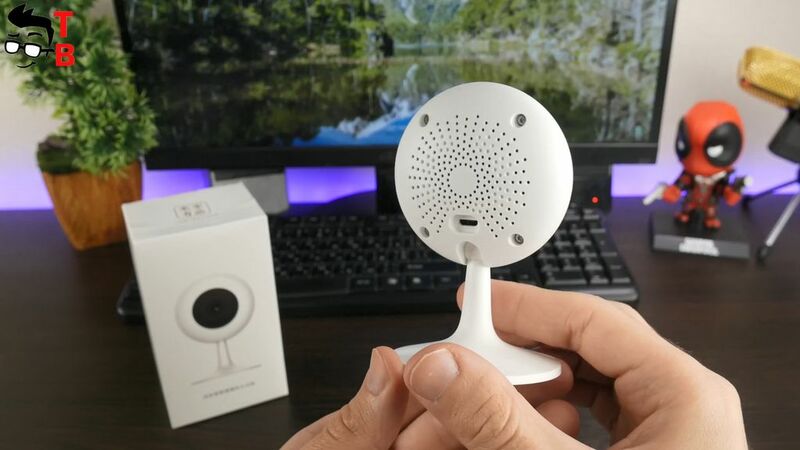 Then read on full review of new Xiaomi IP camera. 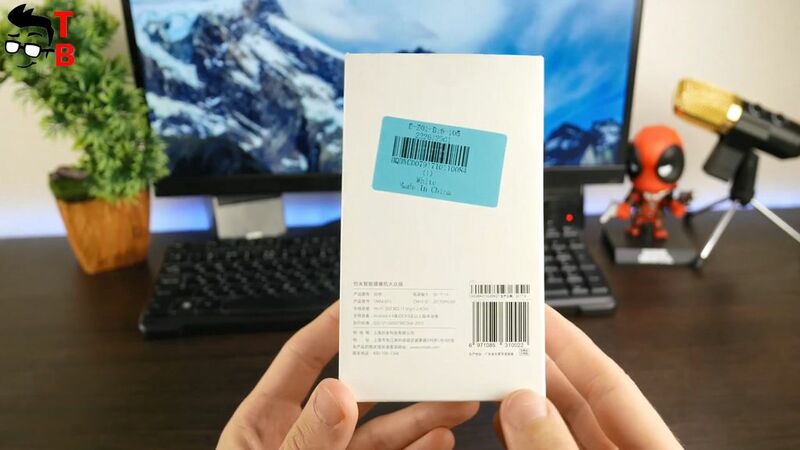 Xiaomi CHUANGMI 720P Smart IP Camera comes in a white box. On the front panel we see the camera image, and Chinese inscriptions. 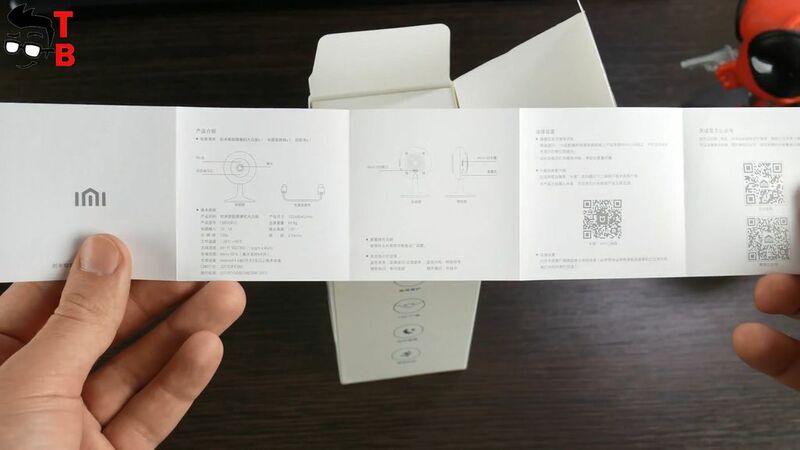 From the back of the box you can see basic specifications, for example, support for Android and iOS, Wi-Fi and other. On one side there are 4 icons that tell us about 4 main functions of this camera: HD resolution, 120 degree viewing angle, night vision and motion detection. 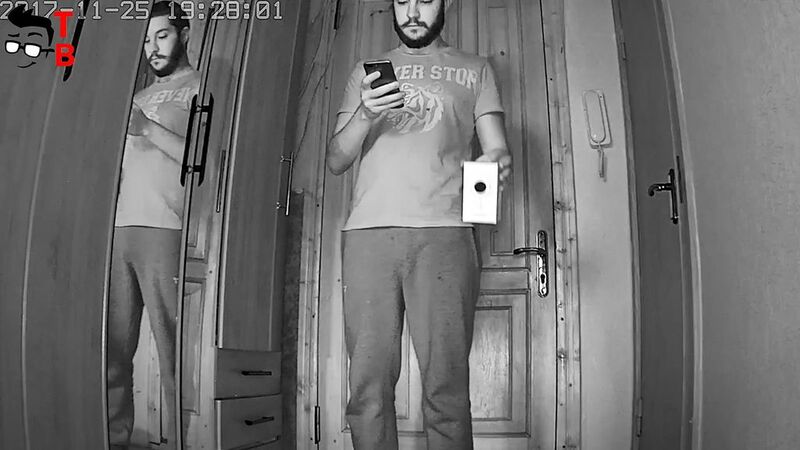 Inside the box is IP camera itself. 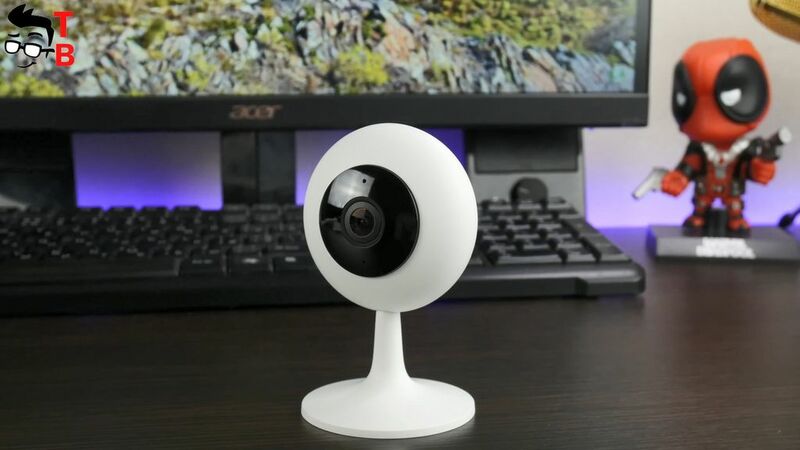 As you can see, it is not similar to other IP cameras, thanks to its unusual shape. Also you will find one more white box. 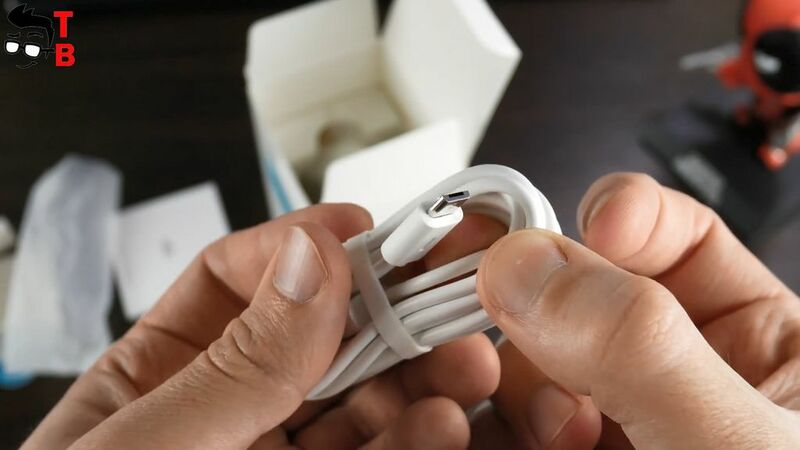 There is microUSB cable for power and user manual. 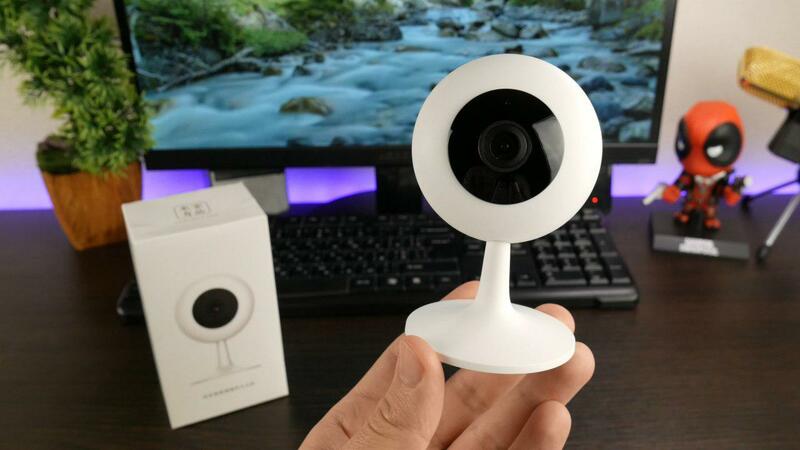 As I said, Xiaomi CHUANGMI 720P Smart IP Camera looks very unusual. It looks like an eye. I definitely like this design. The smallest circle of black color on the front is a camera. Around it is another black circle that has six night vision sensors. The back of the camera has a speaker strap for two way communication and micro USB port for power. On the left side you can see the slot for microSD memory card, as well as Reset button. The camera has quality foot. It rotates at 90 degree angle. It allows you to place or hang the camera in any convenient place, for example, on a table or even a wall. The size of the round part of camera is 50 mm, but along with the foot its length is 70 mm. The width of the foot is also 70 mm. The weight of the gadget is not more than 65 grams. 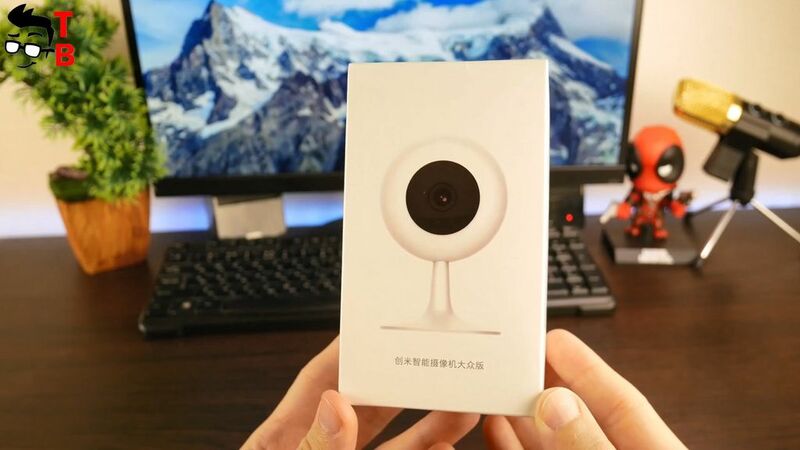 As you can see, Xiaomi CHUANGMI 720P Smart IP Camera is very compact and pretty camera. It has a nice and minimal design. I especially like its round shape, which looks like eye. Is not it symbolic that the eye monitors the safety of your home? Amazing! As the name says, the camera shoots in HD 720p at 25 fps resolution. I must say that this is enough for office or home. The camera does not rotate, but it has a wide 120 degree viewing angle. 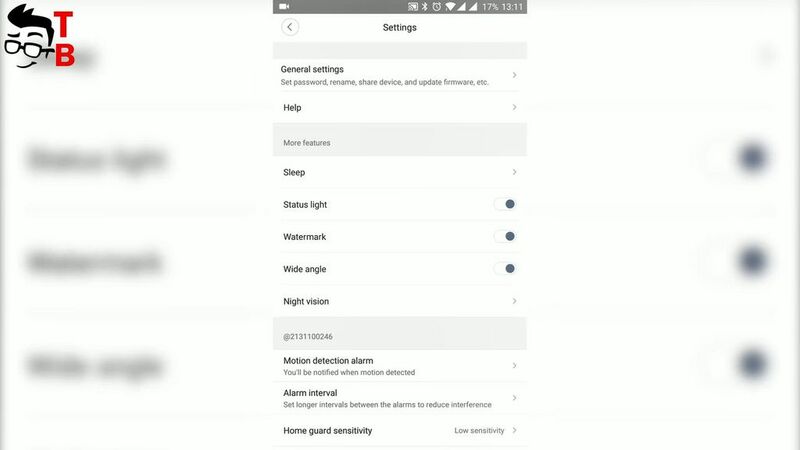 The second feature is night vision. The camera is equipped with 6 infrared diodes, so you can see in total darkness at a distance of 9 meters. Later, I’ll show you how the camera shoots in the dark. Also you can use the camera to meet guests at the gate of your house. In other words, you can use two way communication to talk with people. 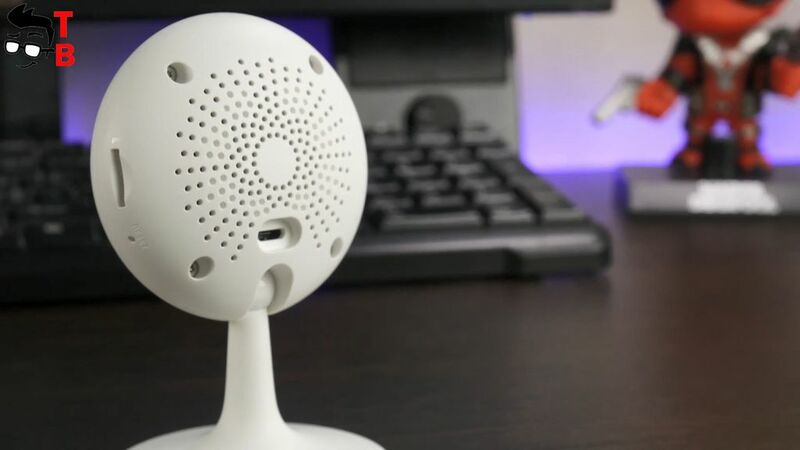 The camera is equipped with built-in microphone, which catches sound up to 9 meters. 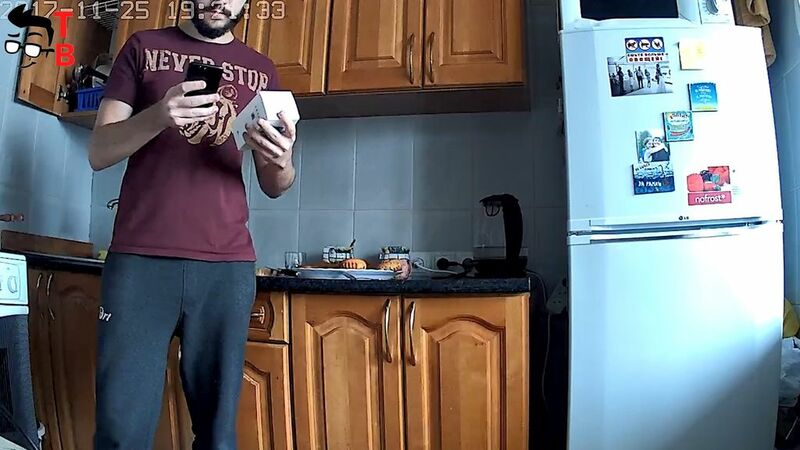 And the last, but not less interesting function, is motion detection. When this function is activated, the camera will shoot only when it detects motion. This is useful for the security of your home. I must say that the camera detects movements up to 10 meters. It is really much for budget IP camera. 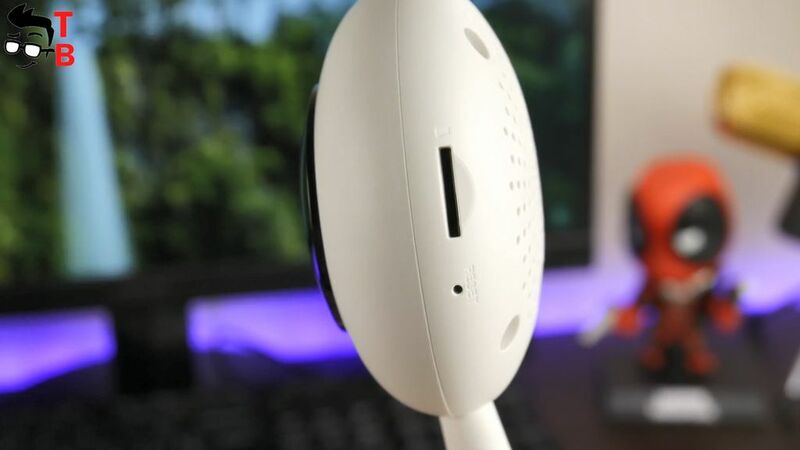 Xiaomi CHUANGMI 720P works with Android and iOS devices through a special application Mi Home and Wi-Fi network. 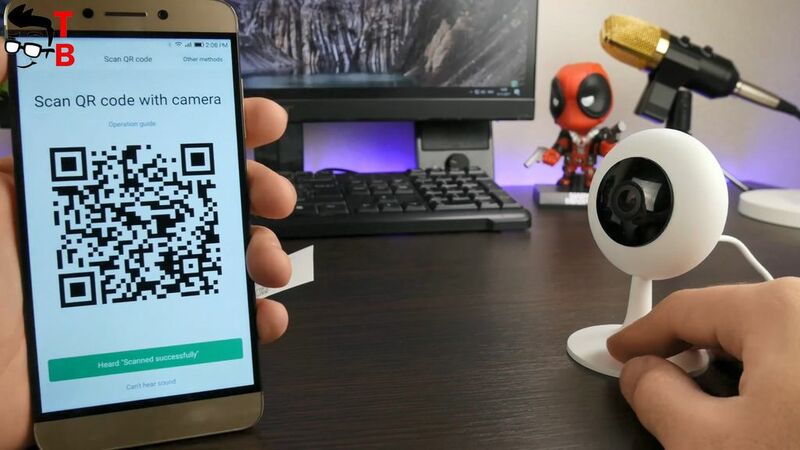 Many users have problems with connecting Xiaomi IP camera to the smartphone, so I’ll have step by step tutorial hot to do it. First, download application, and install it. Then run and select Mainland China. Log in to your Mi account. Then click Plus button in the upper right corner, and select Add device. Then you can click Scan button to find the camera. If nothing happens, then click Add camera products. Here you will see Xiaomi CHUANGMI 720P camera. Now you need to press Reset button on the right side of the camera. When you hear a female Chinese voice, click Next. Then select your Wi-Fi network and enter the password. Now you must show QR code on the phone for the camera. Wait 5-7 seconds and you will hear a female Chinese voice again. Click Heard “Scanned successfully” to continue. We are waiting for the synchronization to be completed. 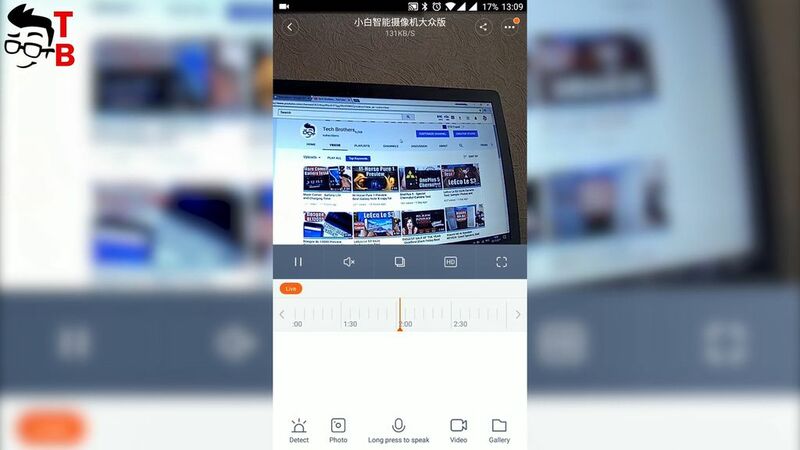 Application offers many useful features, for example, select resolution, mute the sound, take a photo, record a video, gallery, etc. 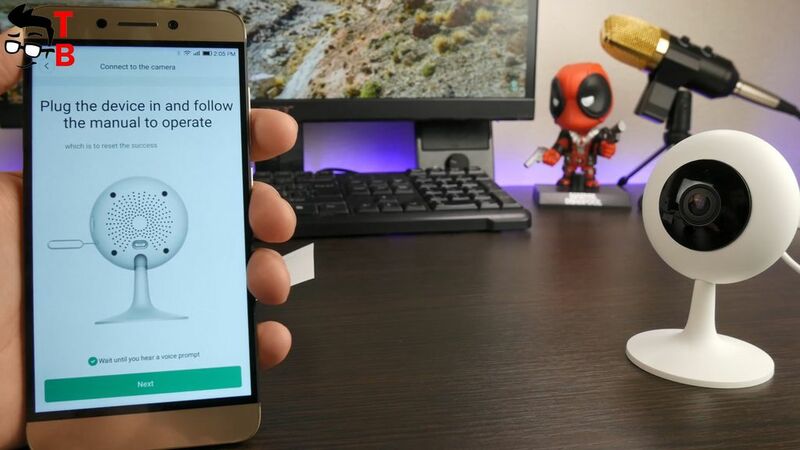 Click the button with three dots in the upper right corner to get even more settings, such as camera name, status light, wide angle, night vision and others. Now I want to show you 3 videos so you can see the quality. 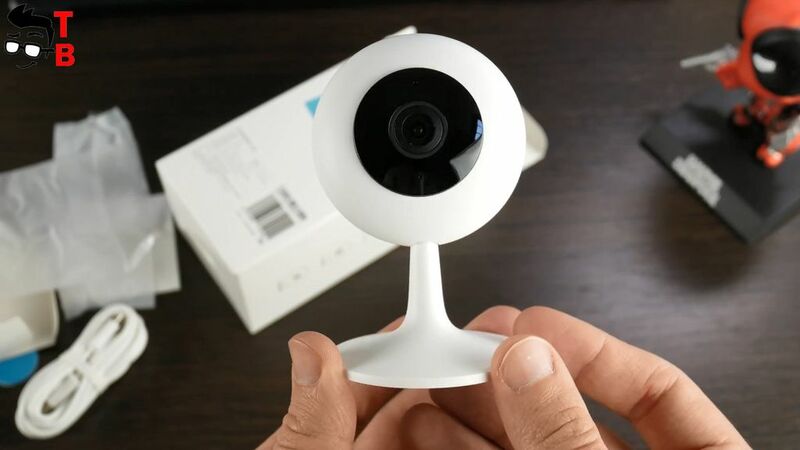 Xiaomi CHUANGMI 720P Smart IP Camera is a very attractive and affordable camera. It shoots at 720p, but offers many useful features, such as night vision, motion detection, 120 degree viewing angle. The main advantage of the camera is price – only $ 14.